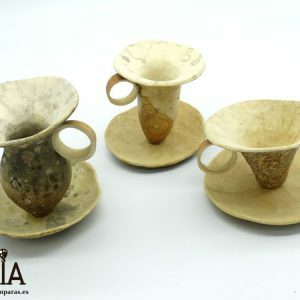 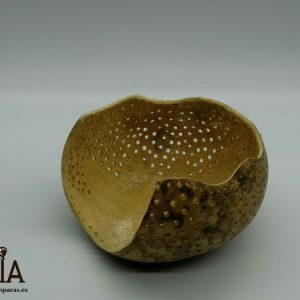 Candle holder of natural decoration feng shui, designed and elaborated in a gourd. 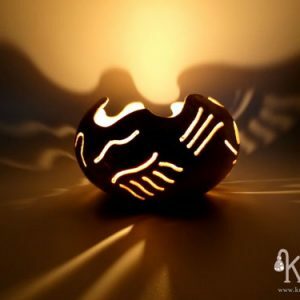 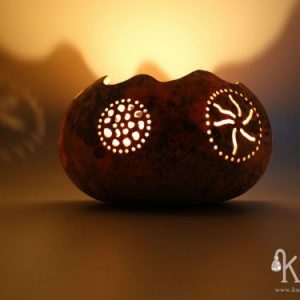 Decorate your home in a harmonious and natural way with this beautiful ecological candle holder.It is carved in an artisanal way, designed to create a pleasant and warm atmosphere. 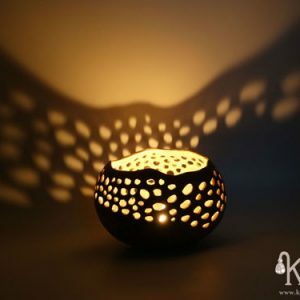 Buy this original candle holder and surprise your loved one with a nice gift that nowhere else can you find. 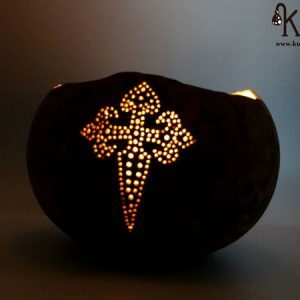 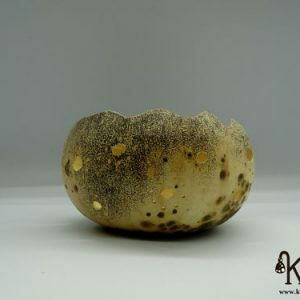 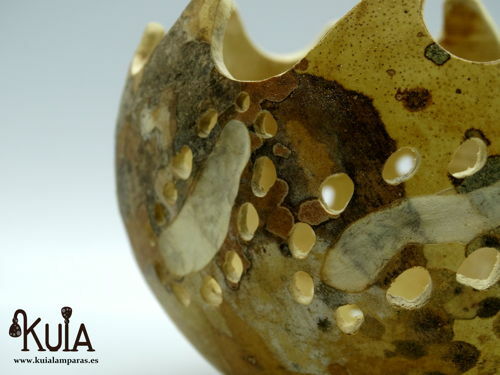 Give something natural and ecological with this beautifull gourd candle holder.